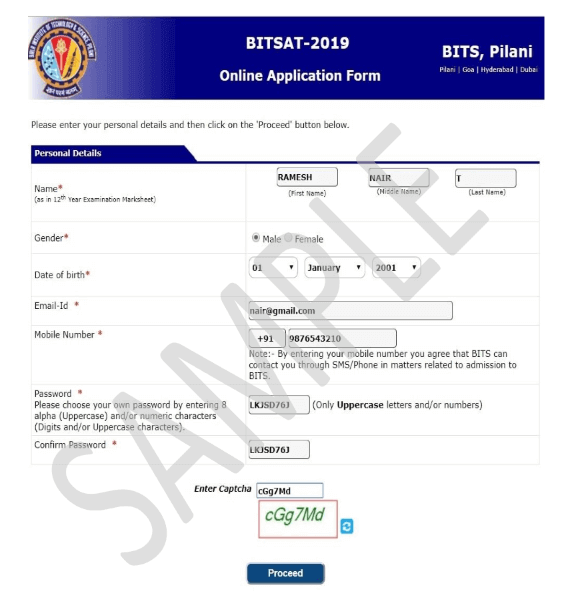 BITSAT 2019 Application Form has been released on 5th January 2019, Click Here to Fill BITSAT Application Form. The Minimum eligibility requires to apply for the BITSAT Exam is that candidate must have PCM or PCB in 10+2 with aggregate 75% marks. 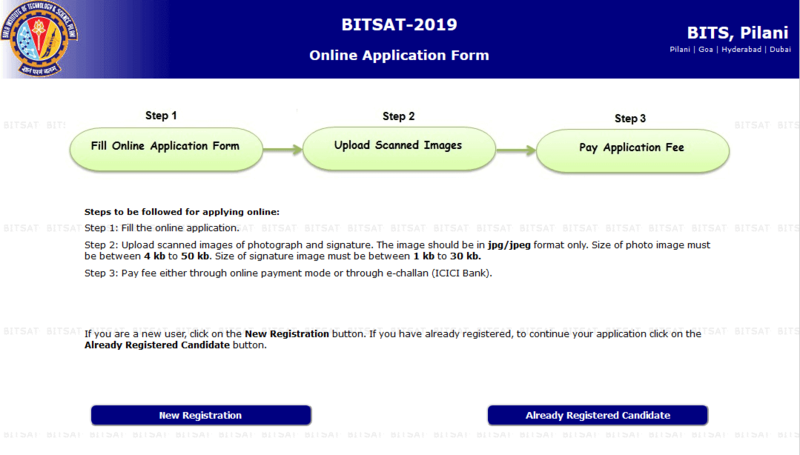 All the candidates who are going to apply for BITSAT 2019 exam please check the eligibility criteria first. 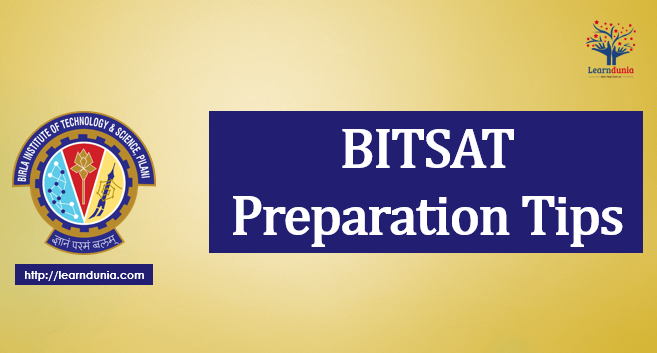 Before we discuss the steps how to fill the BITSAT application form let’s have a look at the prerequisites or documents required to fill the Application form and also see the exam cities of BITSAT exam. Reservation certificate (only applicable for SC/ST/OBC/PwD candidates)..
Use that signature that you always do. Once you submit the signature you are not allowed to change it. Now click on the NEW REGISTRATION button if you are registering the first time or else you can click on ALREADY REGISTER button if you had already registered. Fill all the asked details such as Name, Gender, DOB, Mobile no. and a Password of 8 characters. After clicking on the PROCEED button an application number will send on your register mobile no. and email id. With the help of this Application no. candidates can proceed for the application form. In application form fill the Asked details such as Father’s name, Mother’s Name, Nationality, Address, City, pin code, state etc. Now select the exam cities according to your preference. Candidates need to select 3 exam cites according to the preference. Now upload the scanned images of your photograph and signature. Once the Application form is filled and all the images are uploaded pay the application fee. Candidates can pay the application fee through either mode online or offline. Once the application fee is paid to take out the print of the submitted application form for future references. 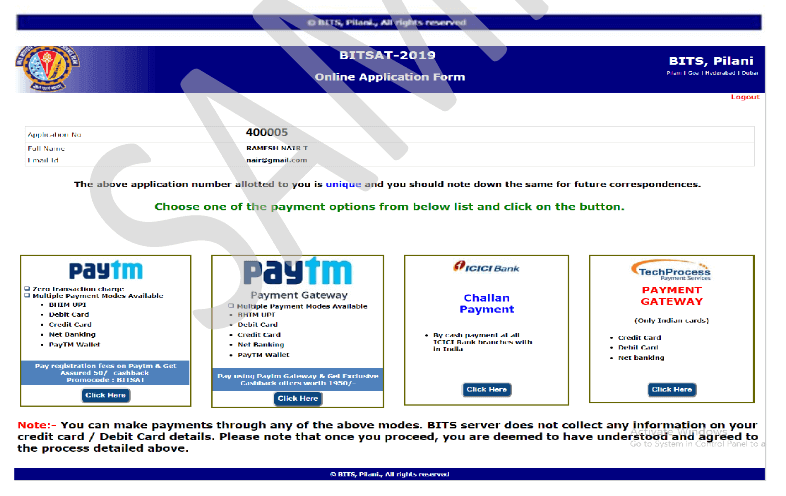 Candidates can pay the Application Fee in Online Mode either by Credit/Debit Card or by the internet banking.